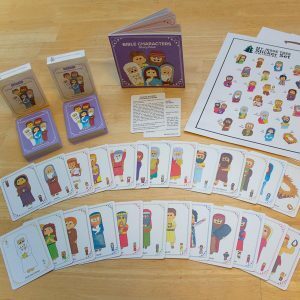 My Jesse Tree: Magnet and Card Set is a fun and easy way for families to learn the Bible stories that bring us to the birth of Jesus. 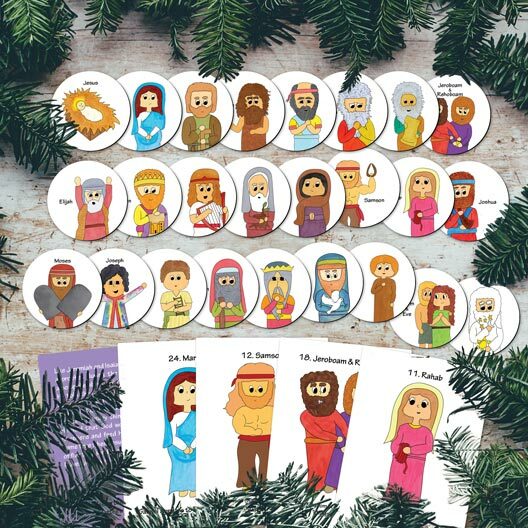 THIS SET DOES NOT INCLUDE A MAGNETIC BOARD – 2 Sided 9″x12″ Cardstock Jesse Tree(from the Sticker Set) is included that can be taped on your fridge or other magnetic surface. 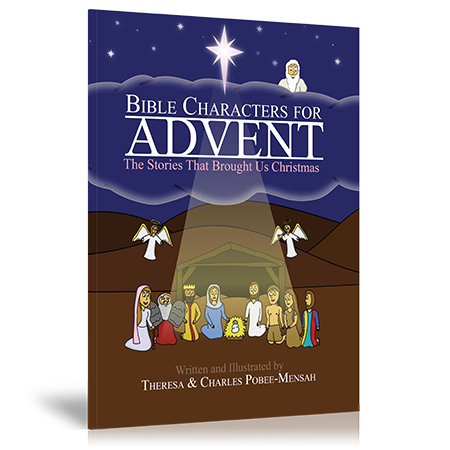 Each day in December, leading up to Christmas, you’ll learn about a new Bible character. 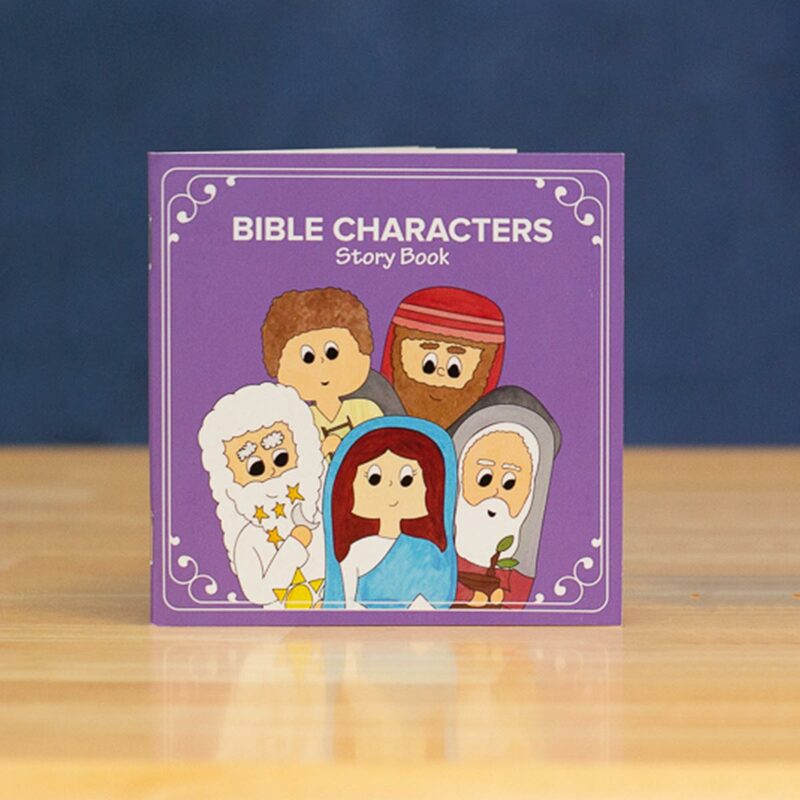 Every character has its own holy card with a short story. 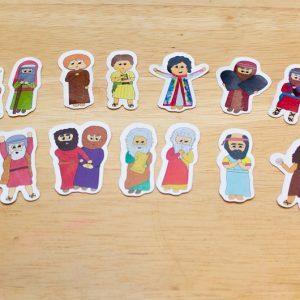 We use high quality, out-door tough magnets. My Jesse Tree Magnet and Card Set comes with twenty-five 1 ½ inch magnets each featuring a different Bible character with a unique story and connection to Jesus. 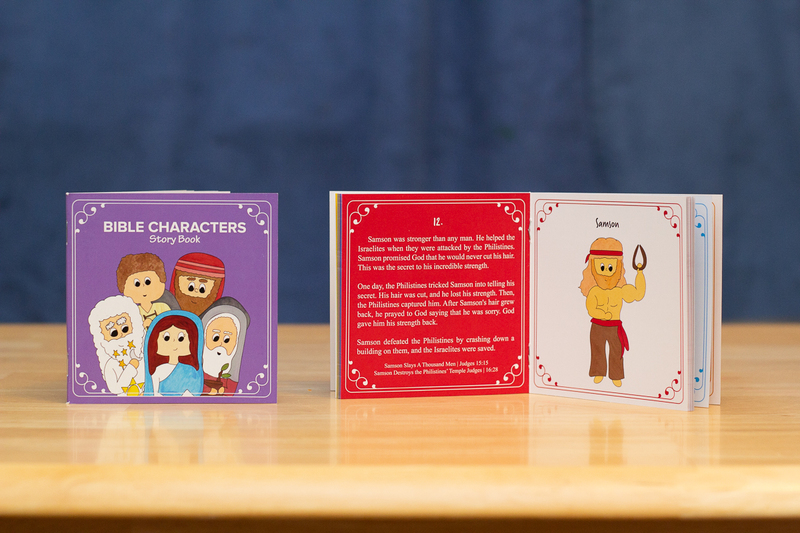 The stories come on 2.5×3.5 inch cards which feature the character on the front and the story on the back.